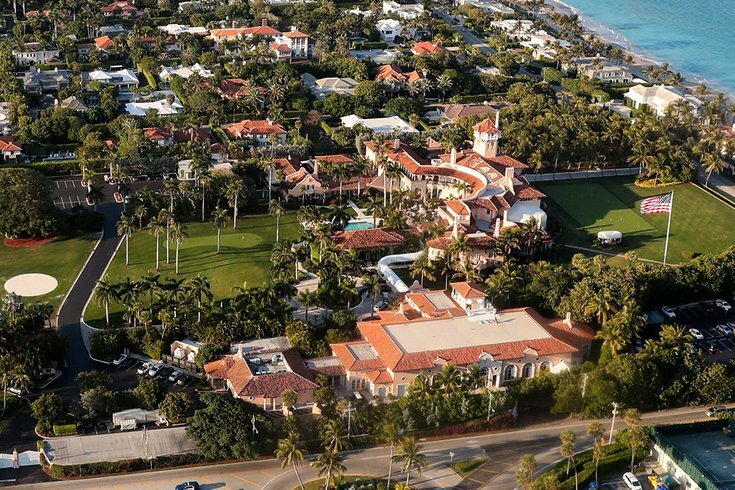 Aerial photo taken in March 2017 shows the view of Mar-a-lago club in Palm Beach, Florida. 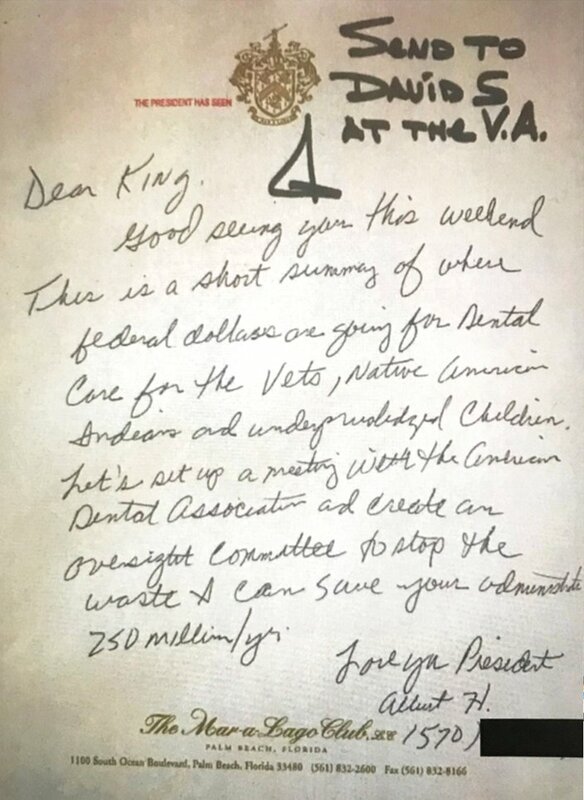 Beyond the VA, Trump’s presidency has been rife with examples of special interests seeking influence through business associates or friends and family, rather than going through the normal channels. Shortly after the election, the Australian ambassador reportedly managed to contact Trump not through the State Department but thanks to golfer Greg Norman, and Trump’s post-election call with the Vietnamese premier was facilitated by Marc Kasowitz, a personal lawyer for Trump. Megadonor Sheldon Adelson helped a friend’s obscure company secure a research deal with the Environmental Protection Agency, and inaugural chairman Tom Barrack provided support to a company seeking to export nuclear power technology to Saudi Arabia. In Hazzouri’s case, the details of his pitch to “create an oversight committee” are murky. A spokeswoman for the American Dental Association, Katherine Merullo, declined to elaborate on the proposal. Michael Graham, who heads the ADA's lobbying arm in Washington, recalled that one of his staffers raised the topic with Hazzouri, but Graham said he didn’t know the details. In general, Graham said, the organization wants the government to pay for more dental services.